Vacuuming is objectively the worst chore, but with the right tools, it can be a little less miserable. 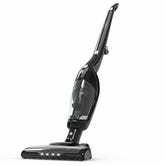 Eufy (Anker’s home brand) makes a cordless 2-in-1 model that can switch between a stick vacuum and a hand vac at the push of a button, no power cord required. And because it’s from Anker, the lithium-ion battery lasts for 24 minutes at full power, or an hour in eco mode, which should be long enough for even the largest houses. For a limited time, use promo code OISGH5TP to get the black model for $90. 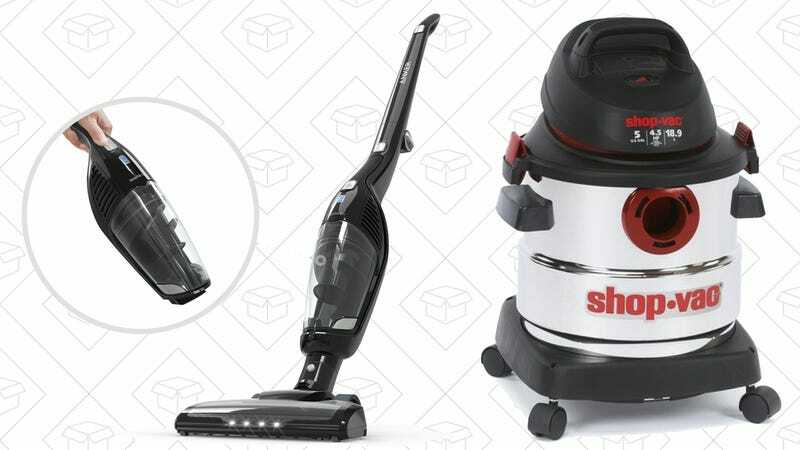 When it comes to spills and other wet messes though, you’ll want a Shop-Vac, and this 5-gallon model is also marked down to $49 today, an all-time low. You don’t need one of these things until you really, really need one of these things.